The Highfield Event Group held its annual Open Day on Saturday 25th and Sunday 26th of March. 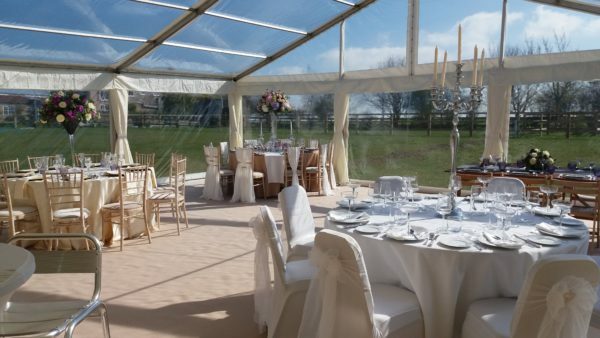 The weather was simply glorious and our traditional canvas and clearspan frame marquees looked amazing in the spring sun. We had a fantastic time talking to many brides and grooms to be and talk through their plans and ideas. 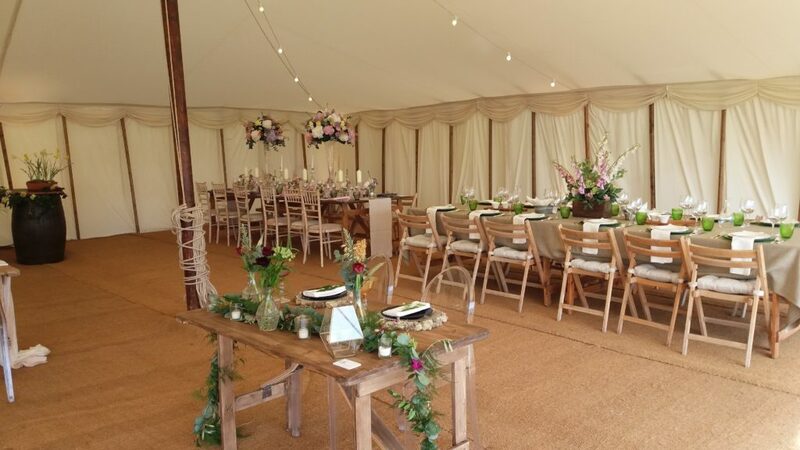 We were were thrilled to have worked with several of our regular suppliers, these included CMA, Covers by Gill, Simply Linen, CTN Carpet, Crown Catering, Elisabeth Hall Catering, The Hanging Lantern Company, Intents, Jade’s Flowers, Tollys flowers and Bottle Proof.